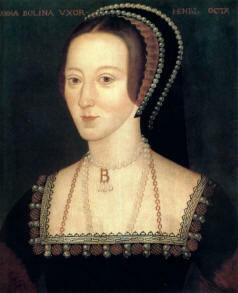 The painting of Mary Boleyn is now thought to be Margaret Tudor, Henry Vll's older sister. I have not come across any theory that the portrait is of Margaret. Some suggest that the sitter is Frances Brandon, duchess of Suffolk. 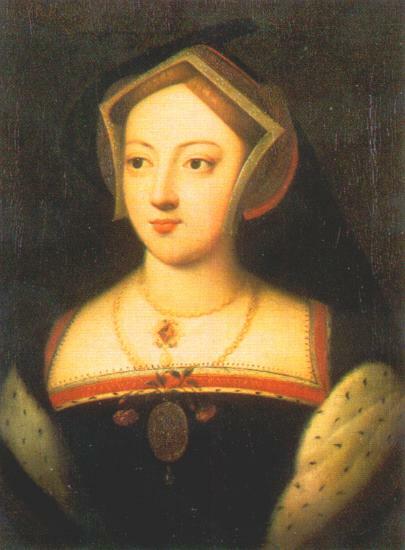 However, Mary Carey was entitled to wear ermine under the ordinances of Edward IV. Thank you for an engaging, insightful article, Conor. 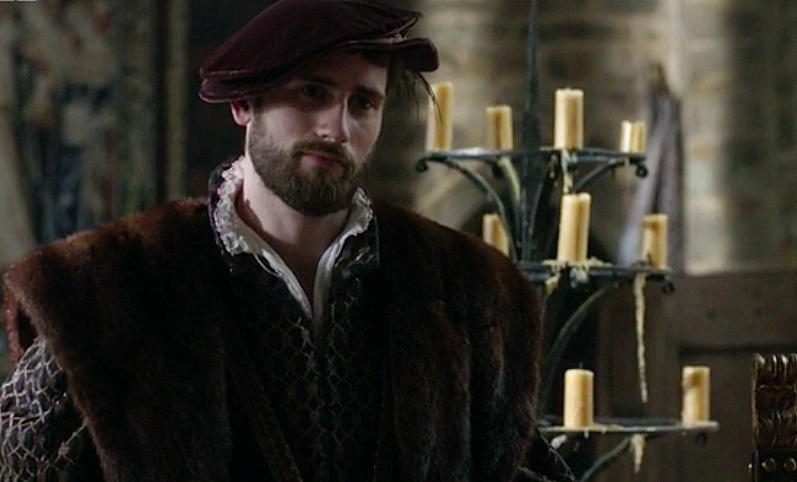 I, too, thought The Tudors' treatment of George Boleyn (and many other characters) was particularly brutal. History is written by the victors, as it is said. I wonder that Elizabeth I did not seek to redeem her mother and uncle's reputations, tarnished as they were by the 1536 trial. Any thought on that? Thank you for your comment. Historians have puzzled over this for years. Unlike Mary I, who upon her accession declared her parents' marriage to be lawful, Elizabeth did not legitimate herself and did not seek to rehabilitate her mother's reputation. However, she was clearly proud of her father and took pride in her resemblance to him. Elizabeth was less than three years old when her mother was killed. It's impossible to say but I can speculate that she experienced considerable trauma from a very early age. This may account for her decision never to marry. Perhaps she was so scarred by knowledge of what happened to her mother that she thought it was best to leave the matter alone.